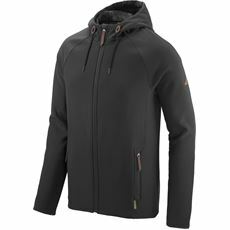 Designed to bridge the gap between fleeces and typical coats and jackets, our men’s softshell jackets are hard wearing, windproof and incredibly stylish. 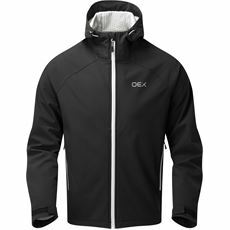 With all the benefits of an insulated coat combined with the weight-saving practicalities of a fleece or lightweight jacket, our men’s softshell coats and jackets are both wind and water repellent while still enabling your body to breathe. 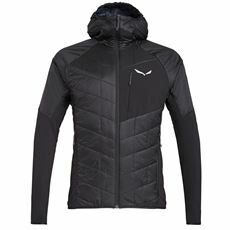 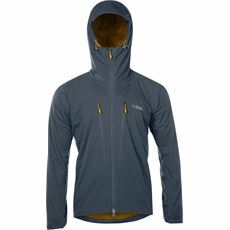 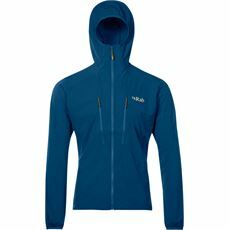 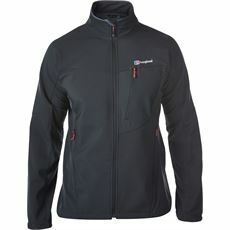 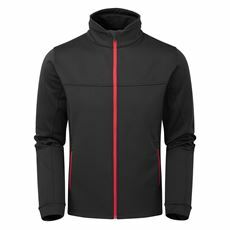 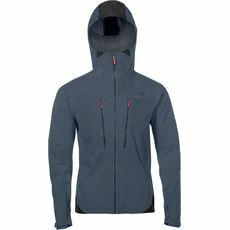 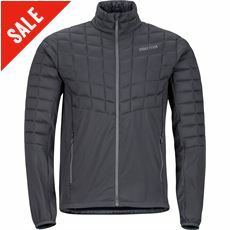 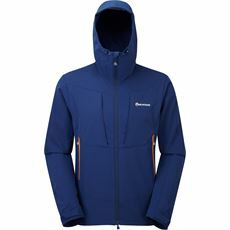 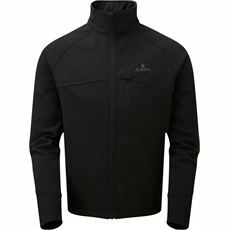 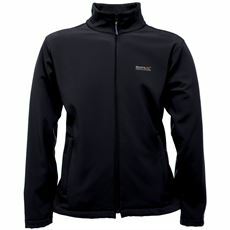 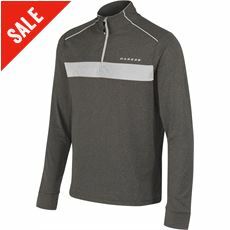 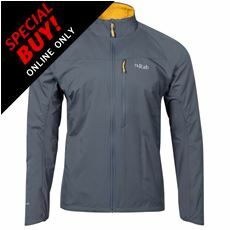 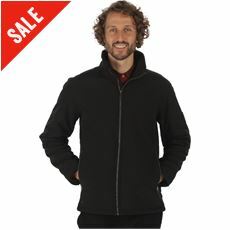 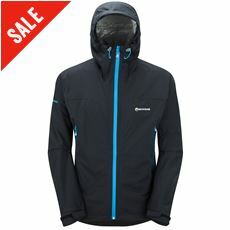 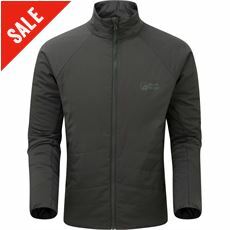 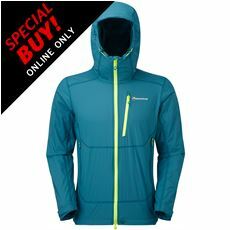 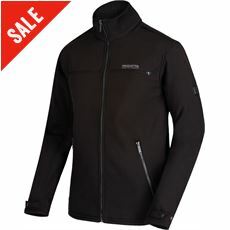 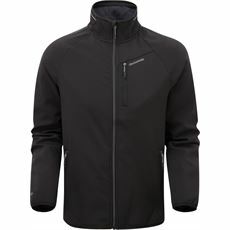 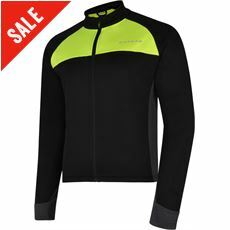 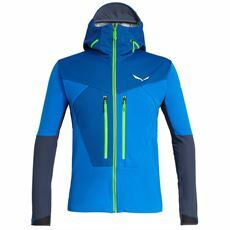 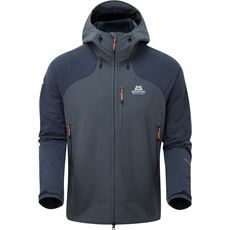 Above all else, these softshell jackets are incredibly warm which is just what you want when working or spending time in the great outdoors. 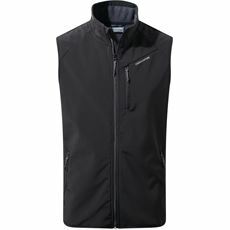 Find your style at GO Outdoors today.